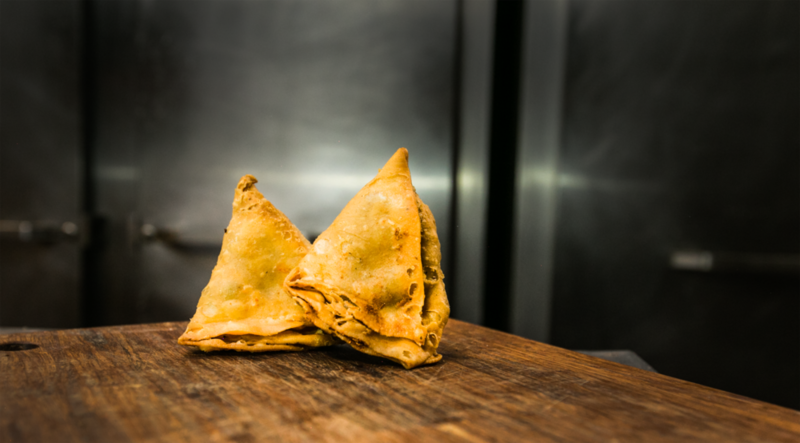 Since 1995 we've been cooking up the best Indian food in the Grand Rapids and West Michigan area. Our specialty is North Indian cooking, fresh and made to order with serving sizes far exceeding our competitors. Order online for a quick pickup, find us on UberEats for delivery, or enjoy your food at our cozy and hospitable restaurant! Are you vegan or vegetarian, or avoiding gluten? We have plenty of options to accommodate everyone. Check out our menu or ask our friendly server for information. Our business also houses the largest selection of Bollywood entertainment in the country, with both hard to find classics and new releases available. We also specialize in Indian holistic products, Sikh religious supplies, incense and henna kits. Browse our imported goods while waiting for food, or order online through our web store. We work with Uber Eats to get our food to you hot and quickly! Find us on the app or visit Uber Eat's site to get started. We also serve your area on GrubHub! Visit our restaurant menu page. Deep-fried in a chickpea batter. Spinach cooked with chick peas, herbs and Indian spices. Originating from the Indian subcontinent, consisting of red kidney beans in a thick gravy with many Indian whole spices. Traditional Indian Darjeeling Tea with cardamom, cloves and Cinnamon served with milk in a to-go glass. Vegan option available. For parties of six or more, feel free to call in a reservation, or click the button to create a reservation online. We can be reached at 616-243-1219 or 616-617-4562 after hours. Planning a celebration? Our restaurant is available for catered events! We're able to accommodate a gathering between 25-75 people. We can also bring our authentic Indian cooking to the location of your choice, and with some of the best rates in the area. Give us a call to start your planning! To keep up on the latest deals and new offerings, subscribe to our newsletter. We’ll keep you updated, and you can easily unsubscribe at any time.